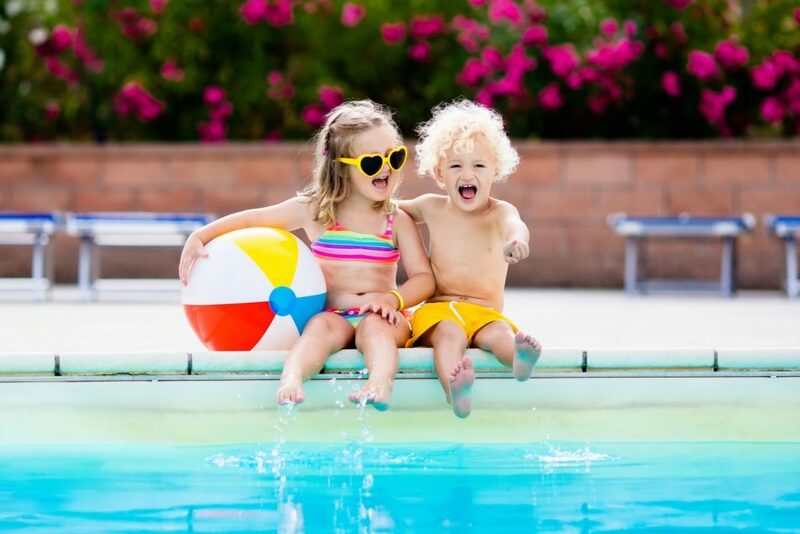 Whether a beach holiday with the family or a secluded beach in paradise, Bay Travel have them all. Our independence offers you exceptional choices and our experienced staff will assist you to explore all options to find the type of beach holiday you are looking for. Plus accommodation to suit your needs from camping to 5* hotels, luxury villas to self catering apartments and all inclusive resorts. 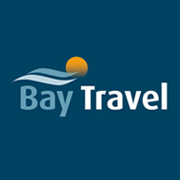 At Bay Travel we really do have something to suit everyone.